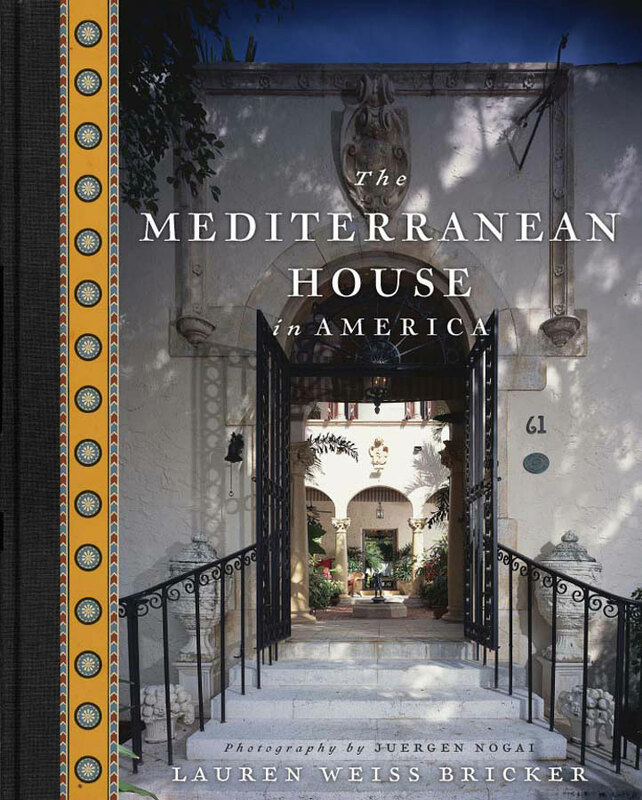 Inspired by the romance of Italian villas, Spanish farmhouses, and Moorish courtyards, the Mediterranean Revival style became an archetype for sophisticated suburban homes throughout America in the early 20th century. The characteristic white stucco house, roofed with terra-cotta and ornamented with ironwork, decorative tiles, and fountains, remains the dominant style for new residences in California, the Southwest, and Florida. The Mediterranean house’s longevity is rooted in an overall simplicity and an emphasis on the outdoors. Its central courtyard, terraces, and loggias provide a fluidity between interiors and exteriors equally prized by the architects of ancient Pompeii and groundbreaking modernists. Provides the first comprehensive survey of this popular style, beautifully illustrated in full-color photographs by Juergen Nogai, archival photos, and drawings.